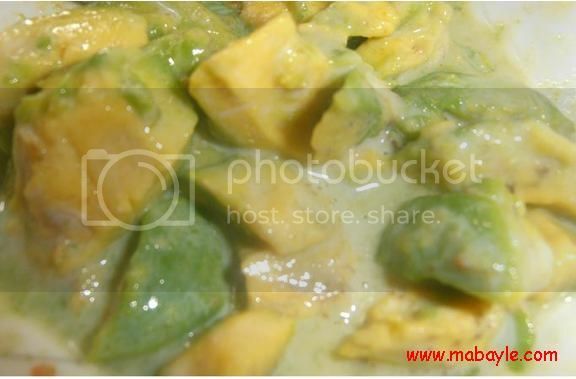 Avocado fruit is very healthy foods and have many health benefits that we obtain. 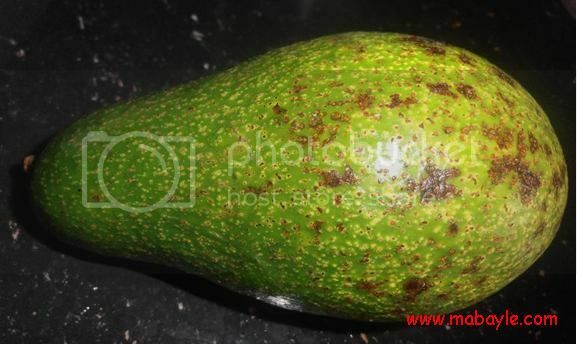 This is the one of my favorite fruit; it contains the following health benefits to our body such as; it gives a healthy brain, healthy heart, it helps for the pregnant women as folic acid, healthy eye, maintains the blood pressure, maintains the blood sugar, anti-inflammatory, digestion, anti-aging and can help protect against prostate and breast cancers. Aside from that avocado is rich for vitamin e.
Actually I bought 1 kilo of avocado for the cost of 50 pesos. 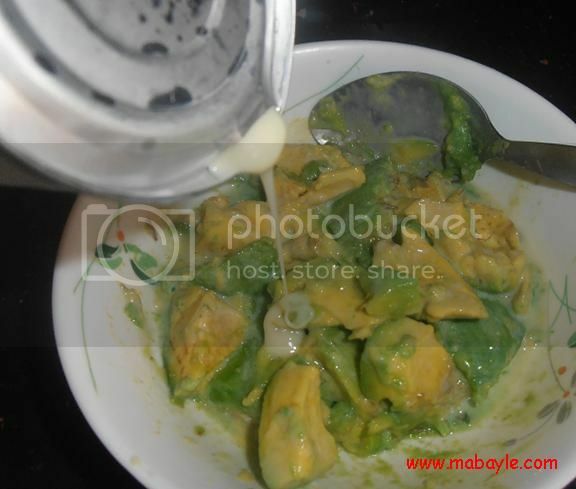 I prepared avocado for our afternoon snack, it’s very simple to prepared i also put condensed milk for more tasteful. Let’s eat yum yum yum :-)! I missed eating Avocado shake or the way you prepared it! I love avocado with milk and crushed ice! I love avocado. I always make avocado smoothie for me and my kids.